It was not a great performance but a decent one. The Giallorossi fell behind to De Guzman’s header but turned it around through El Shaarawy and Dzeko goals, with Diego Perotti’s late penalty. Chievo went ahead with the only attempt in the first half, courtesy of Bruno Peres incredible mistake that allowed a diving header by De Guzman. Roma gad squandered many chances before, before El Shaarawy curled a free kick into the top corner just seconds before the break. 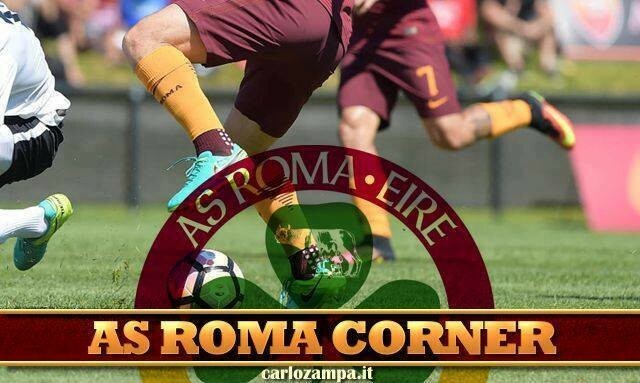 In the second half, Roma wasted too many opportunities, before Dzeko eventually put the giallorossi side ahead. Leading 2-1 though was not safe enough, and it was not until the last few minutes that a penalty was awarded and converted by Diego Perotti. 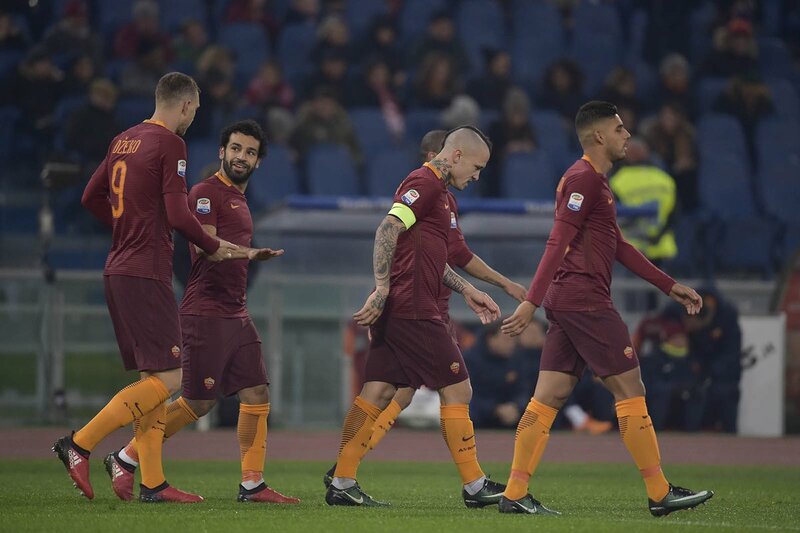 Yet gain, Roma had wasted too many chances before that to bury the match to be on the safe side. 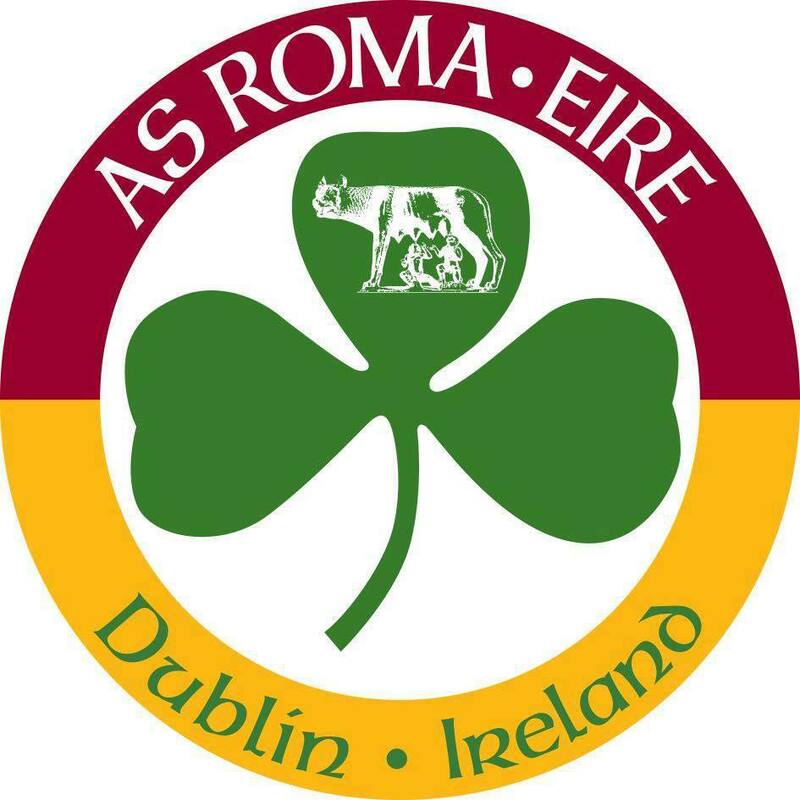 At least, this time, the opposition never really threatened the Roma goal, so it did not turn out to be another night of late suffering. Team ups and downs: El Sharaawy man of the match, always involved actively with Dzeko upfront and scoring the beautiful equalizer. Nainggolan again in great form. Emerson and Rudiger ok. Vermaelen needs more time to reintegrate in defense. Bruno Peres display was the one to forget. Never looking sharp and confident, appalling in some defending circumstances like in the occasion of the Chievo goal. Good thing was the free kick he took that hit he crossbar. But overall he was yet again very disappointing. On the same line Mo Salah, never looked sharp, also missing the last pass or closing to the goals, he failed to shine. Spalletti: they are already taking about his contract renewal; he said we will leave if he does not bring results. He wants to win, of course, so he’s looking at the potential of this team, can we do it with the current squad? No doubt Spalletti is looking to sign some new players and offload who did not deliver so far. Or maybe he’s aware there is no budget available so he’s not going to get any new players? Or maybe he’s resigned to the fact the club cannot resist to sell players like Manolas or Nainngglonan? We will see what the January transfer window will bring. Lulic: The Lazio player escaped a hefty sanction for the racist comments against Rudiger after the Derby. It was meant to receive 20 games ban, as by the Sporting Judicial rulings, instead he got 20 calendar days!! Meaning he will only miss one game after the Christmas break? We know that President Lotito is very influential in the Italian FA but to able to pull the strings like this it’s a farce. Welcome to Italian Football. And Merry Christmas to everyone. 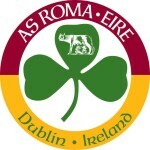 CLICCA QUI PER ACQUISTARE IL MERCHADISING DEL ROMA CLUB DUBLINO!